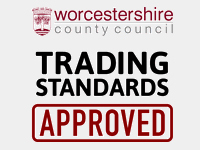 The Premier Choice For Windows, Doors And Conservatories in the Worcester and surrounding areas. 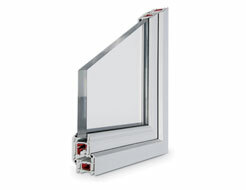 Triple or Double Glazed units. 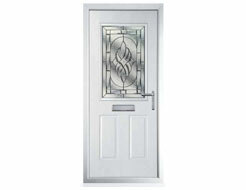 Our units also offer significant acoustic advantages and security as the centre pane has toughened glass as standard. A room with many uses. 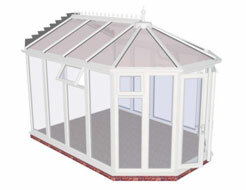 A conservatory can offer you the space to relax, entertain or provide you with additional room that a young family needs to grow. 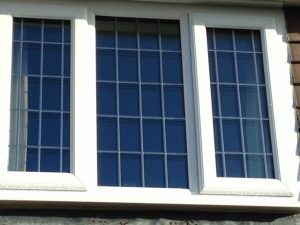 Specialising in Triple Glazed windows, all windows and doors supplied by us are ‘A’ rated as a minimum energy performance rating. 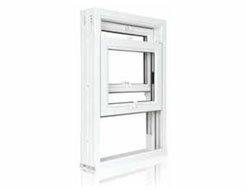 Ecologic Windows & Doors primary business is to differentiate ourselves from the typical ‘Double Glazing’ window company by offering highly Energy Efficient, Eco Friendly, Sustainable Upvc windows and door product to the Domestic replacement, refurbishment and new-build markets.